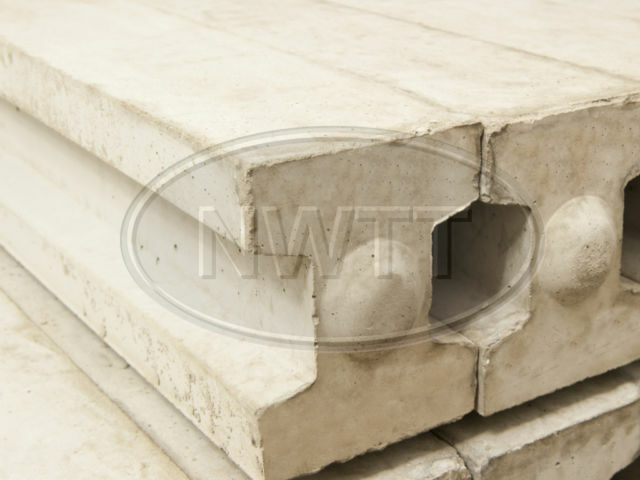 Concrete Posts and Concrete Panels from North West Timber Treatments Ltd.
Buy concrete posts to fit any timber or concrete garden panels; intermediate, end, corner and more options all available to buy online. Call us on 01942 720777 or email sales@nwtt.co.uk with any questions. 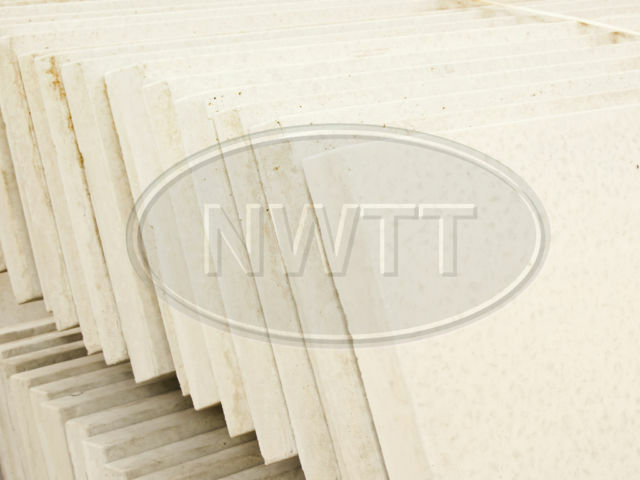 We stock both Plain and Rock Faced Base Panels, Ideal for garden fencing. Available from North West Timber Treatments Ltd.